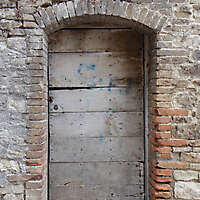 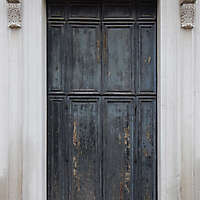 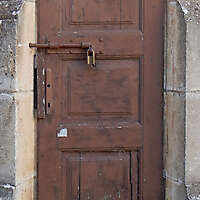 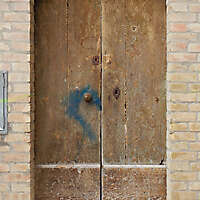 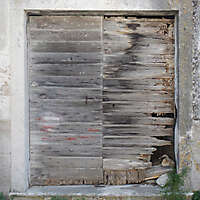 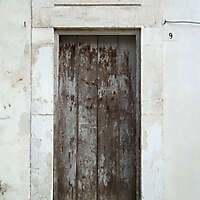 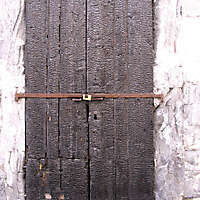 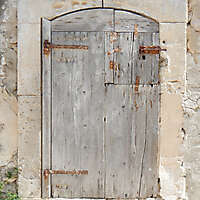 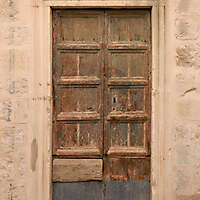 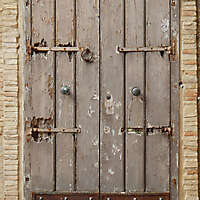 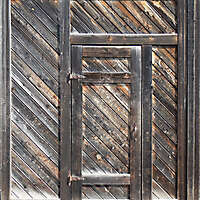 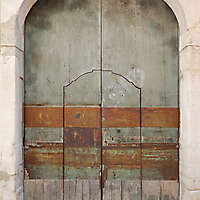 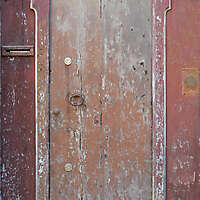 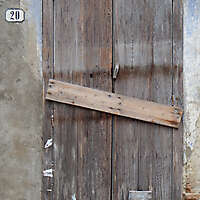 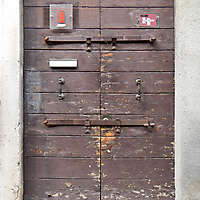 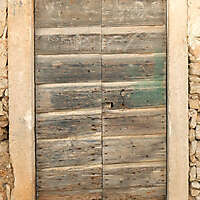 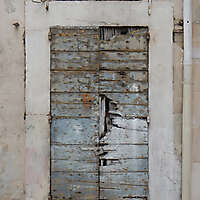 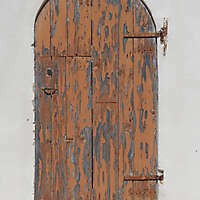 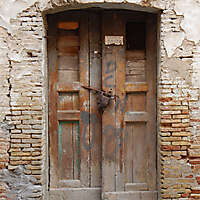 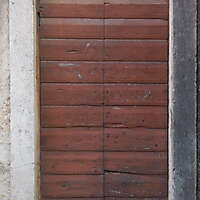 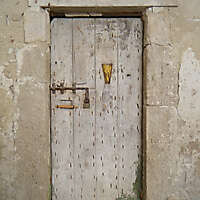 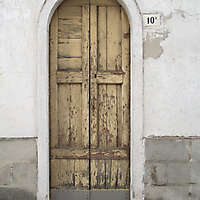 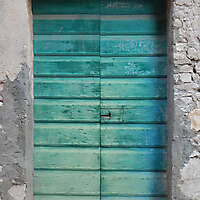 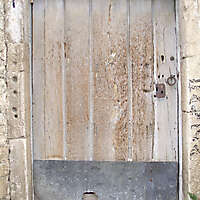 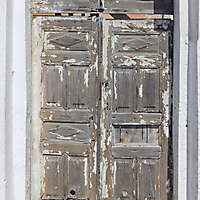 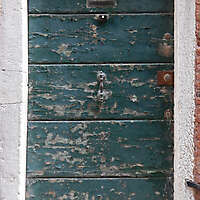 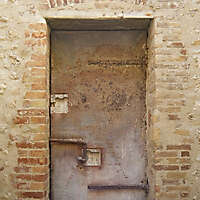 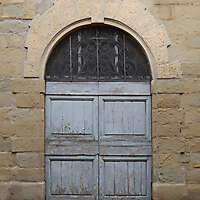 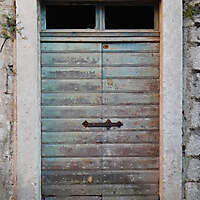 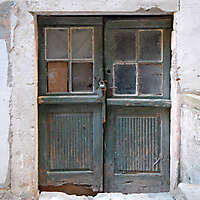 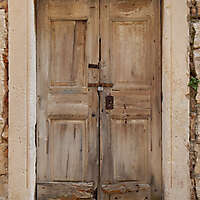 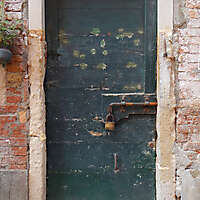 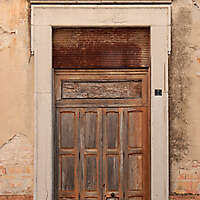 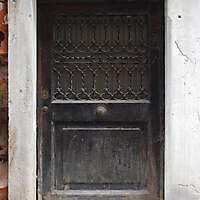 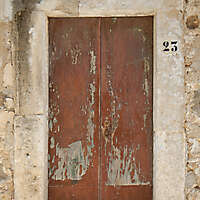 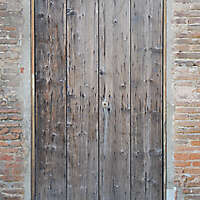 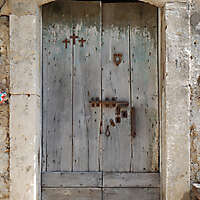 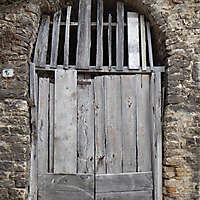 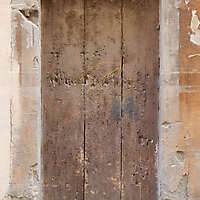 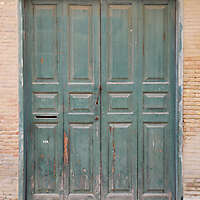 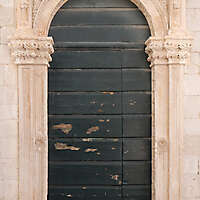 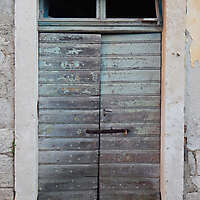 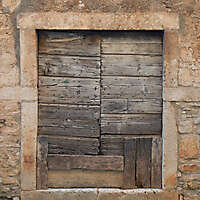 Download this rustic old and damaged wooden door texture from medieval town in Europe. 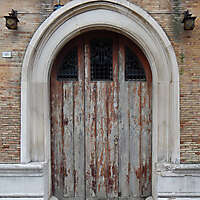 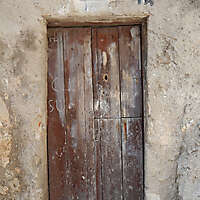 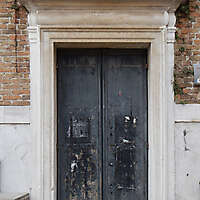 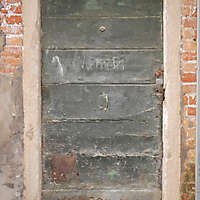 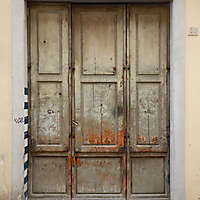 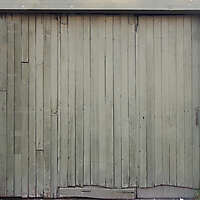 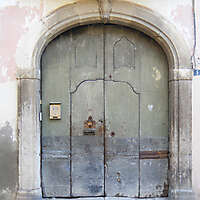 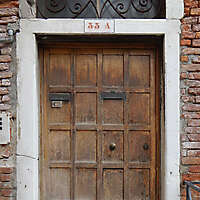 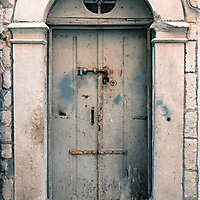 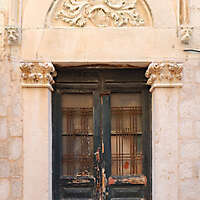 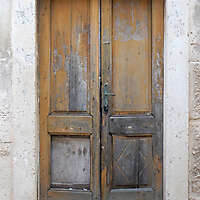 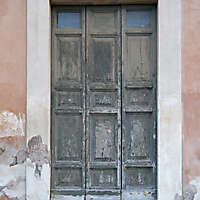 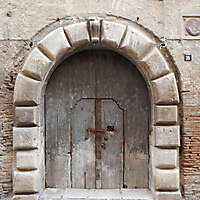 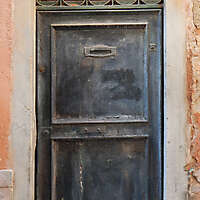 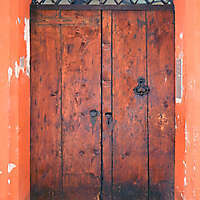 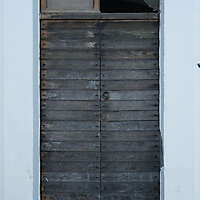 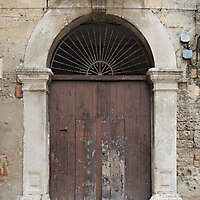 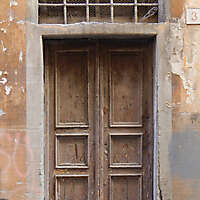 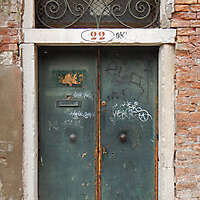 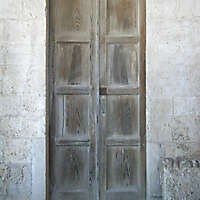 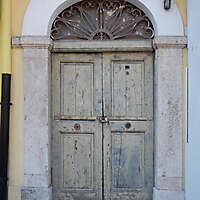 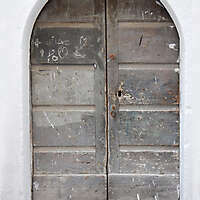 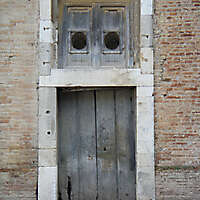 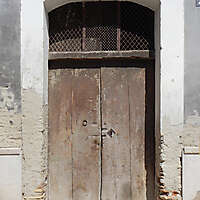 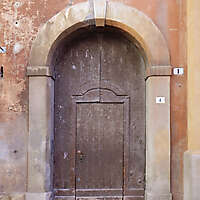 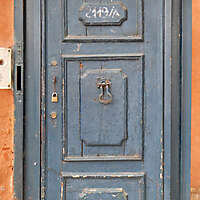 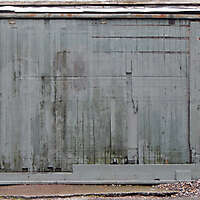 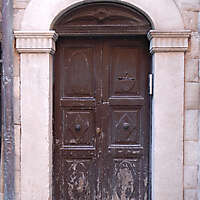 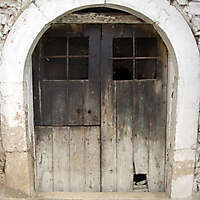 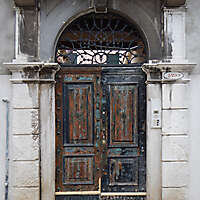 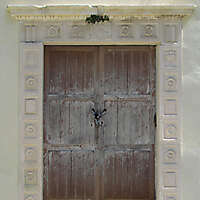 very old grey wood doors. 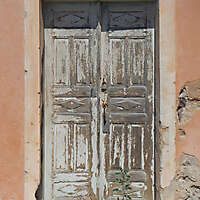 Broken and dryad and ruined old doors, download the high resolution for commercial use. 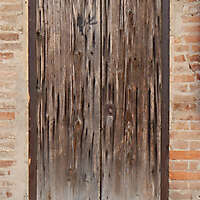 Stained old wood door texture, with bent nails and deep cracks visible in the wood. 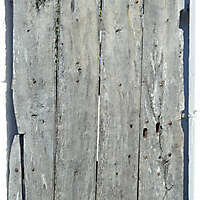 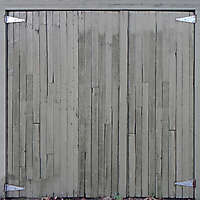 stained old grey and brown wood texture, with a rough, heavily scratched surface.